Programmes the club delivers. SLOW has a full schedule of races throughout the year, from introductory Park Races and Street-Os through to the successful high-profile London City Race, and has a weekly club training night. Volunteer Management. Organisers come from across the club, with many people planning smaller events, and the club coming together to deliver superb organisation at the largest events. Partnerships and relationships. 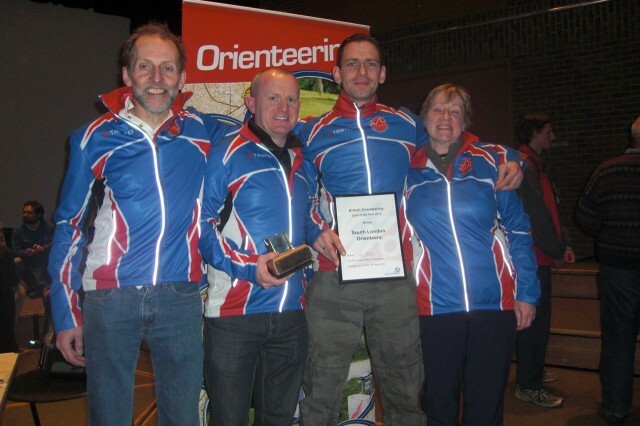 Good relationships with local administrators, local authorities and other clubs, both within orienteering and in other sports. Creative Diversity. Club events are targeted at bringing new people into the sport, with many on weekday evenings around central London to attract people after work, and the club has an active social media presence to appeal to younger people. The future. Plans for the future include bringing more London non-orienteers to the City Race and improving the club’s provision for junior members.